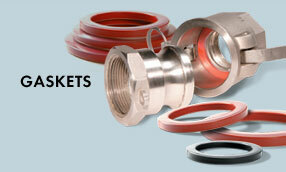 You can depend on ROW, INC. for reliable, quality encapsulated O-Rings and encapsulated Gaskets. Each and every O-Ring and Gasket meets strict quality control procedures and is inspected through every step of production. 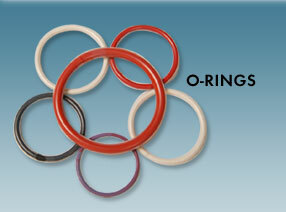 ROW, INC. maintains an extensive selection of stock O-Rings and Gaskets in a broad range of sizes and materials including USP Class VI O-Rings. Plus, ROW, INC. is dedicated to the continued development of new products to address the challenges posed by demanding new chemical and temperature applications.